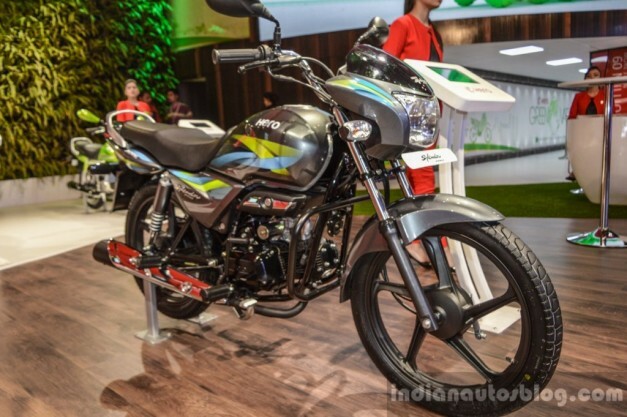 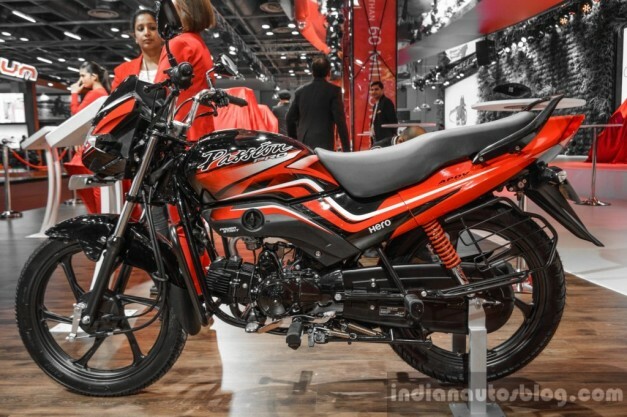 The world’s largest two-wheeler manufacturer, Hero MotoCorp showcased its future range of two-wheeler’s at the recently held 2016 Auto Expo. 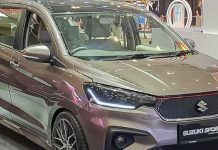 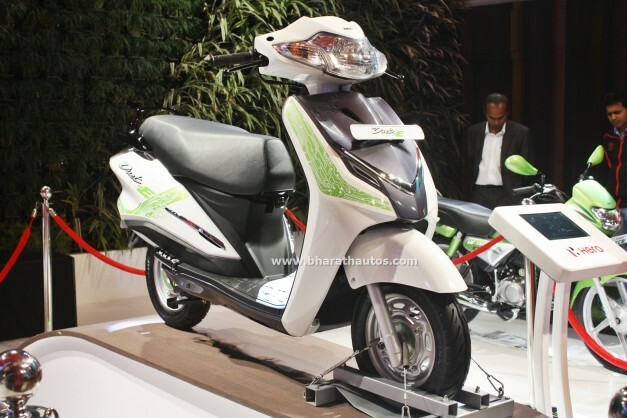 The line-up features four new products – Splendor iSmart 110, Xtreme 200 S, XF3R Concept and Duet-E pure electric scooter. 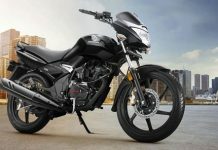 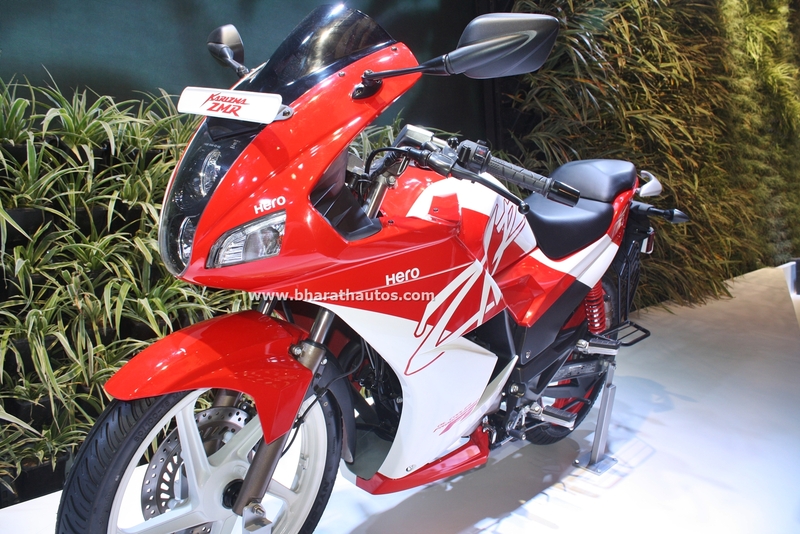 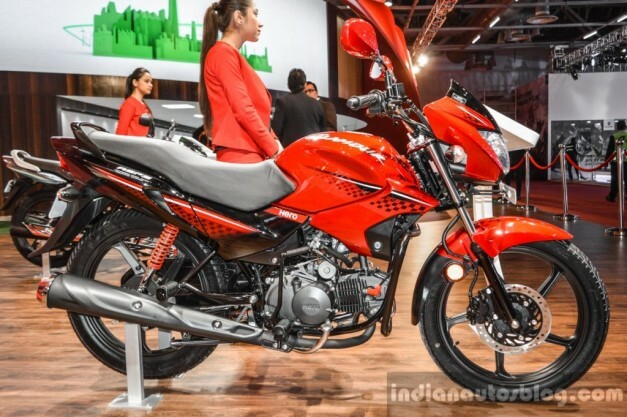 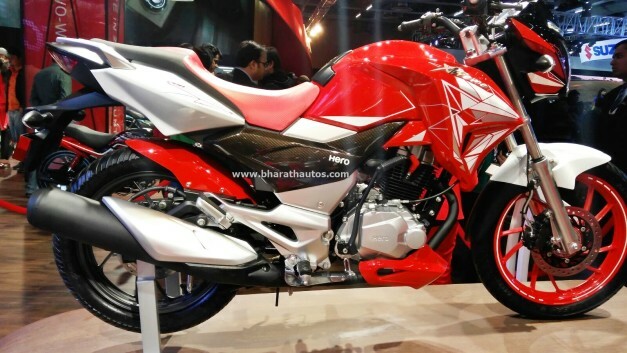 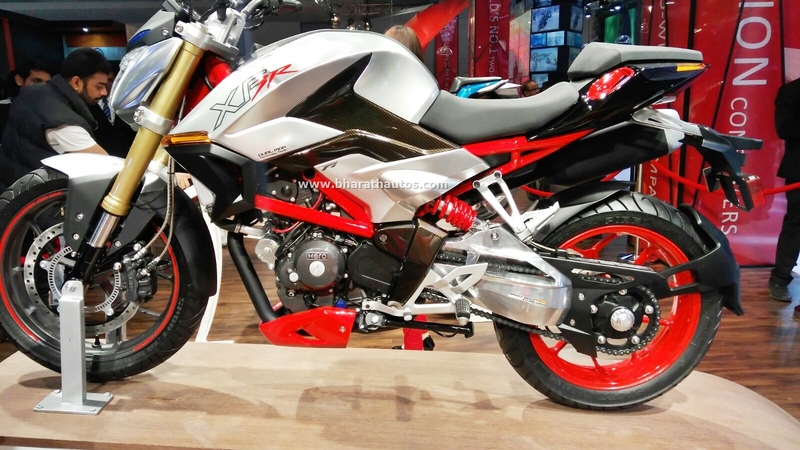 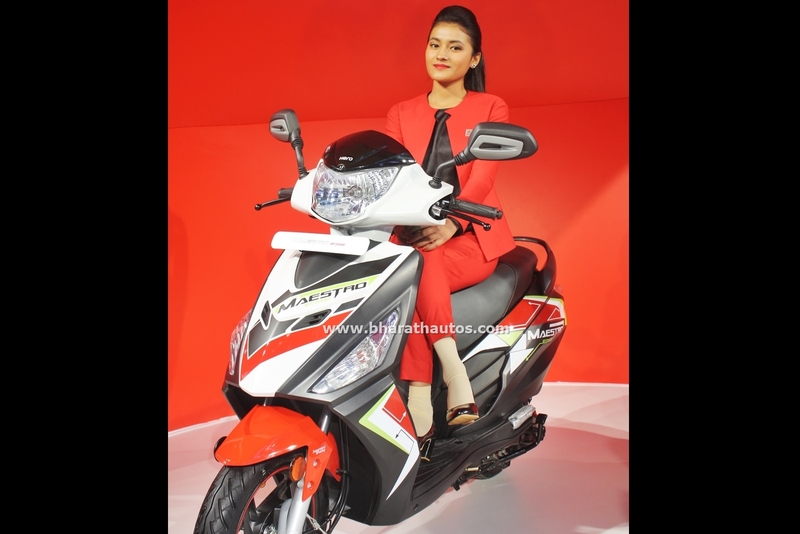 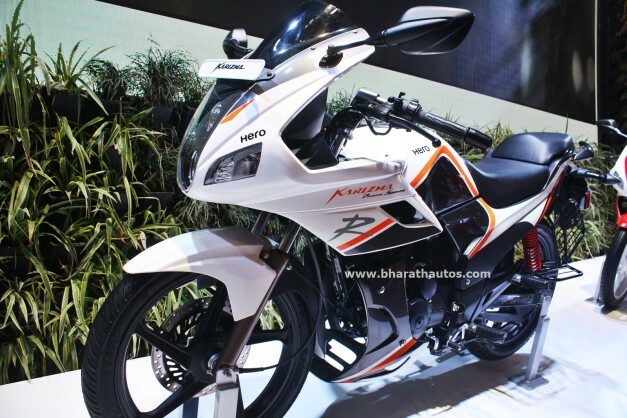 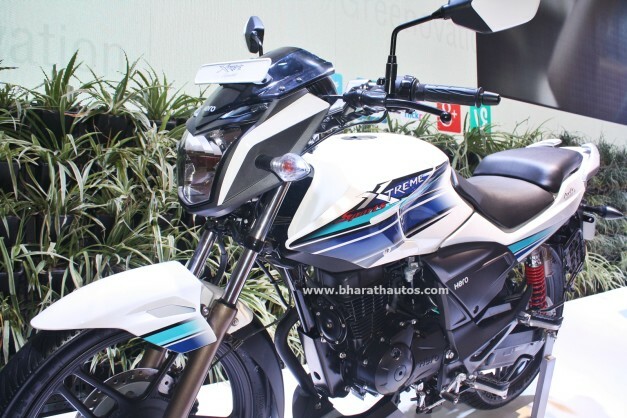 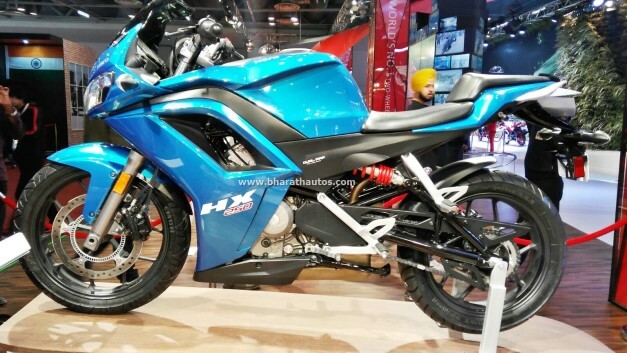 Also the HX250, pre-production variant of their 250 cc motorcycle was also displayed. 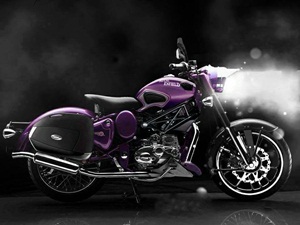 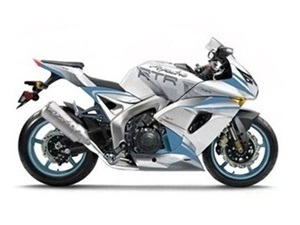 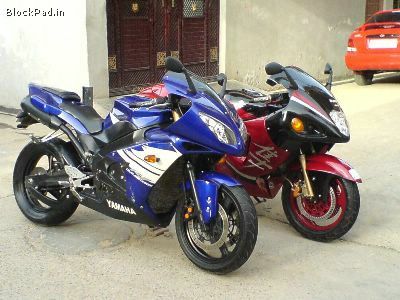 The current range of two-wheelers was also present at the event showcased either with a new body graphics or colours. 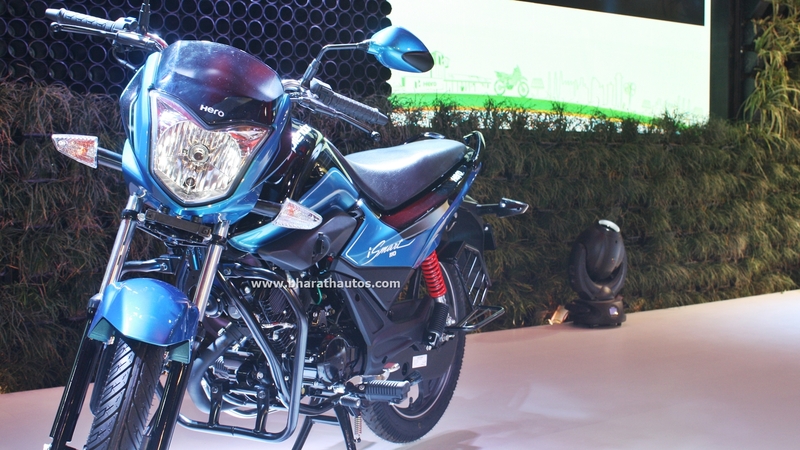 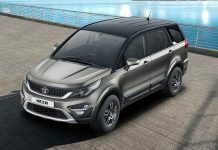 These included – the Karizma ZMR, Karizma, Xtreme Sports, Maestro Edge, Glamour, Passion Pro and Splendor Pro with an aim to heat up the competition even further, as the existing range has been creating ripples in the Indian two-wheeler industry.